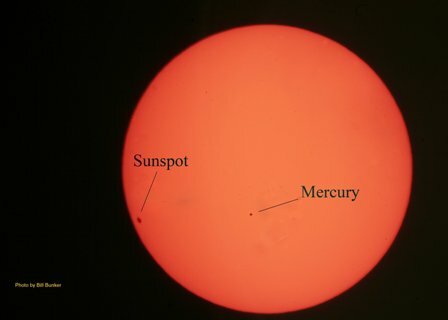 Benade Physics Society is organizing Mercury Observation Day on Monday 09 May 2016. 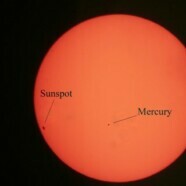 The observation of Mercury is going to be very clear and will be done with a telescope. Transits of Mercury can happen in May or November with May transits being about half as frequent as November transits. This year the transit will take place on the 9th of the May. Please click here to register the form. Only those people will be allowed who are registered for this event.